CLICK HERE TO VIEW CLIP OF "NAKED EYE"
On June 2, 2017, Eagle Rock Entertainment will release Live At The Isle Of Wight Festival 2004 by The Who on DVD+2CD, Blu-ray+2CD and Digital Formats. This is the first ever home entertainment release for of this brilliant show, which includes blistering versions of classics like “Substitute”, “Baba O’Riley”, “Won’t Get Fooled Again”, “You Better You Bet”, “I Can’t Explain”, “Pinball Wizard”, “Who Are You”, “My Generation”, “Magic Bus”, and many more! In 2004, The Who returned to the Isle Of Wight Festival for the first time since their legendary 1970 performance. After a long absence, the festival had been reborn in 2002 and continues to this day. The Who’s UK concerts in 2004 were the first in their home country since the death of founding member / bassist John Entwistle. As the evening shadows lengthened across the festival site, The Who took to the stage and delivered an incendiary performance packed with hit singles and classic album tracks. The concert more than lived up to the fans’ expectations and memories of 1970. The Line-Up for this show featured Roger Daltrey (vocals); Pete Townshend (guitars, vocals); Simon Townshend (guitars, vocals); Pino Palladino (bass); Zak Starkey (drums) and John “Rabbit” Bundrick (keyboards, piano). 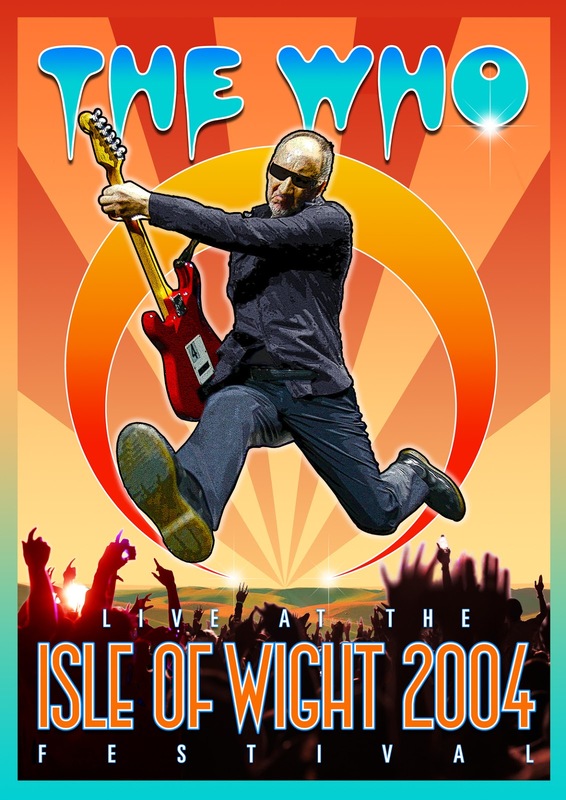 The Who is forever linked with the storied history of this great festival and Live At The Isle Of Wight Festival 2004 shows just why this incredible canon of songs, and the band themselves, remain as vital and important as ever. March 29,2017 (Burbank, CA) - Gary Clark Jr., Grammy-award-winning guitarist, vocalist, and songwriter, has announced new dates for his spring/summer tour. The tour kicks off May 2, 2017, in his hometown of Austin, TX, and will take him across North America through the end of September. Tickets go on sale this Friday, March 31. The tour also includes Clark's appearances as a special guest at Eric Clapton's upcoming 50th anniversary shows at Madison Square Garden in New York City and at The Forum in Los Angeles. All tour dates are listed below, with newly announced dates in bold. Clark recently released Live North America 2016, which features several songs from his latest studio album The Story of Sonny Boy Slim. 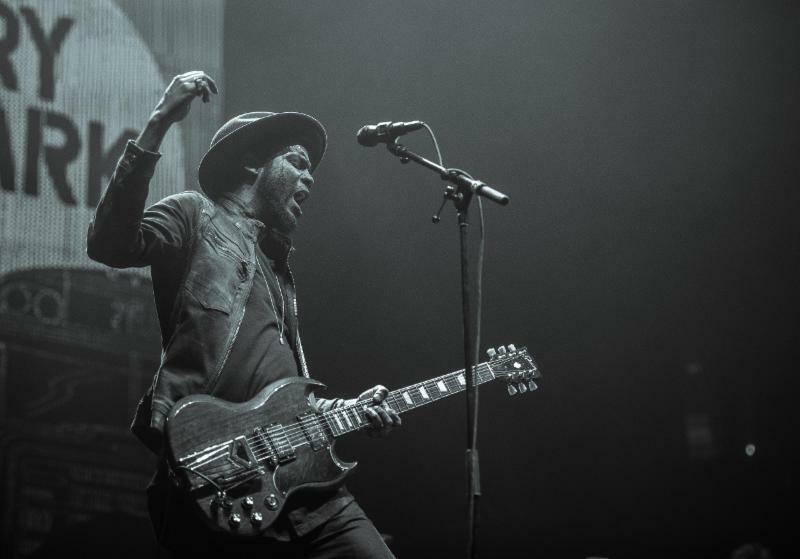 The album is characterized by raw soul and funk, classic solo and blues performances, and tour de force guitar jams. Clark has just launched a video for his new single "Our Love," taken from Live North America 2016. Click here to view and share the video. On Monday of this week, Clark and company stopped by Conan to preform "Our Love. Click here to view and share. Last week while in New York City, Clark also performed "Our Love" live on NBC's The Tonight Show with Jimmy Fallon and filmed a session with The New York Times' "Times Talks" Series (featuring Clark in performance and conversation.) View the Fallon performance here, and "Times Talks" here. The Rock & Roll Hall of Fame will unveil a new exhibit on March 31 highlighting the 2017 Inductees: Joan Baez, ELO, Journey, Pearl Jam, Tupac Shakur, Yes and Musical Excellence Award recipient Nile Rodgers. The opening of the exhibit comes in advance of the 32nd Annual Rock & Roll Hall of Fame Induction Ceremony, which will be held at the Barclays Center in Brooklyn, New York on April 7. The Rock Hall in Cleveland will also host an official simulcast party where fans will have a chance to explore the exhibit and experience a live feed of the Ceremony. Joan Baez’s contract for the Woodstock Music and Arts Fair. Baez was originally scheduled as the closing act of the signature event of the counterculture, which took place August 15 - 18, 1969. She ended up closing the first day’s performances and was compensated $10,000. 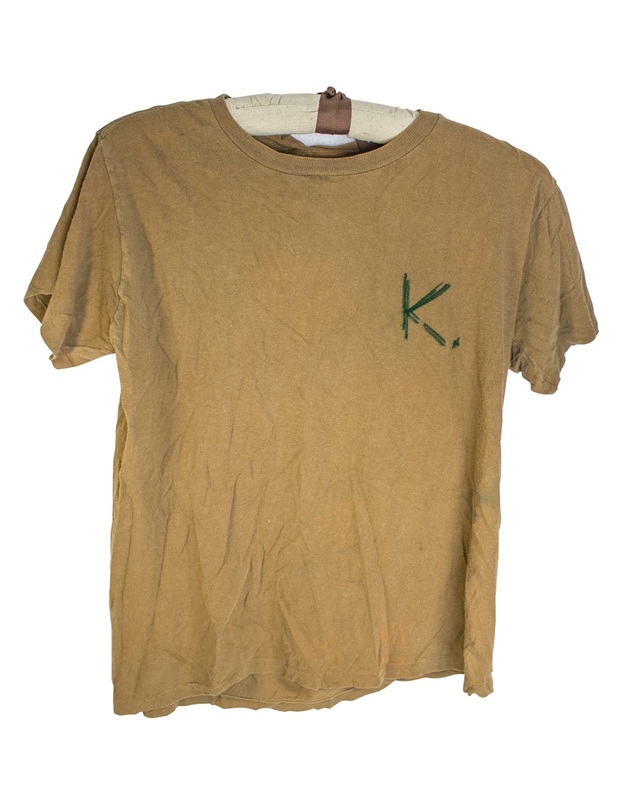 A t-shirt worn by Eddie Vedder. The Pearl Jam lead vocalist wore this shirt during the band’s appearance on Saturday Night Live on April 16, 1994. As the show’s end credits rolled and the cast gathered to say goodnight, Vedder opened his shirt to reveal the letter “K” he’d written over his heart in tribute to Nirvana frontman Kurt Cobain, who had died on April 5, 1994. 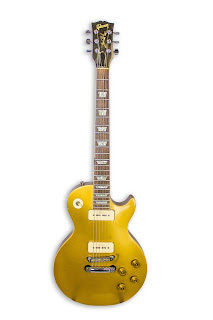 Nile Rodgers’ Stuyvesant Guitar Man electric guitar, c. 1980. Tour items from Yes, including a point of sale sign from the Drama tour. A reel-to-reel master recording of “Dear Mama,” the first single from Tupac Shakur’s third studio album Me Against the World. The song pays tribute to Shakur’s mother Afeni, a political activist and member of the Black Panther party. The emotional homage reached Number 9 on the Billboard Hot 100 chart. 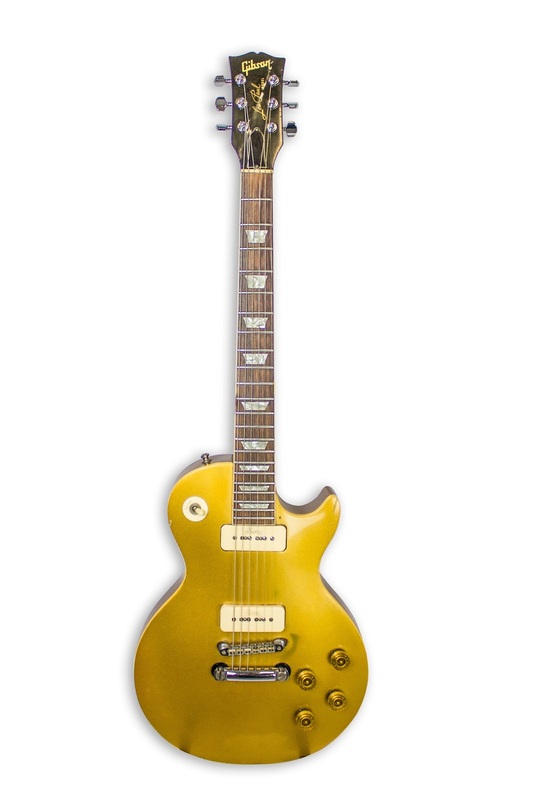 A gold Gibson Les Paul played by Jeff Lynne of ELO, c. 1974. 'Saturday Night Live' on April 16, 1994. The 2017 Inductee exhibit will also include a video in the “For Those About to Rock” theater highlighting speeches and special moments from past Induction Ceremonies and will be updated with 2017’s Inductees after this year’s Induction Ceremony takes place. There is also a video wall outfitted with soundbars powered by Klipsch Audio that will share interviews with the 2017 Inductees and behind-the-scenes footage from the Induction Ceremony and rehearsals. The Ceremony will premiere on HBO on Saturday, April 29 at 8 p.m. ET/PT. 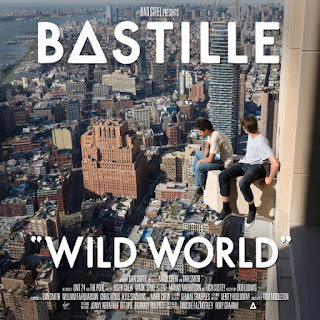 Bastille kicks off the U.S. leg of its "Wild, Wild World Tour" tonight with a concert at Agganis Arena in Boston. The extensive run will include shows at Barclays Center in Brooklyn, NY (March 30), The Novo in Los Angeles, CA (April 19) and BBT Pavilion in Camden, NJ (May 13). The band will also perform at the Maverick Festival in San Antonio, TX (April 8) and Coachella in Indio, CA (April 15 and 22). See below for itinerary. Tickets are available HERE. 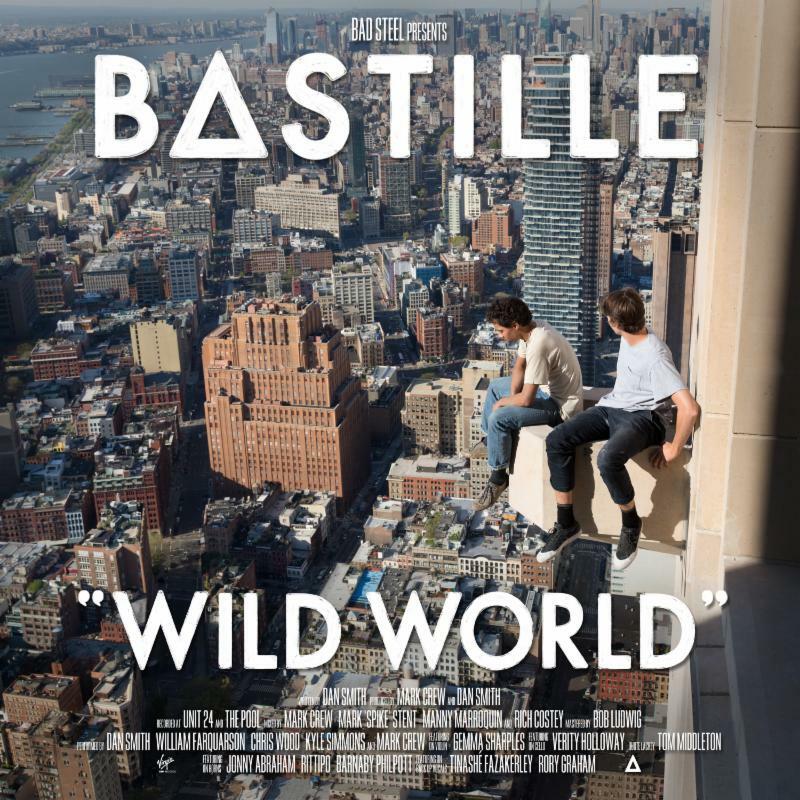 Citi is the official credit card of the "Wild, Wild World Tour." The band - which recently took Best Album honors at the NME Awards for Wild World (Virgin Records) - will perform on"Late Night With Seth Meyers" on March 29 and "The Late Late Show With James Corden" on April 18. "Blame," the second single fromWild World, has entered the Top 10 of Billboard's Alternative Songs chart. The accompanying video, which already has nearly three million views, can be viewed HERE. "Good Grief," the first single fromWild World,charted at No. 1on Mediabase's Alternative Airplay chart and has more than 135 million streams globally to date, including over 30 million in the U.S. alone. It is the band's second chart-topper at Alternative radio. The 5x Platinum single "Pompeii," from Bastille's 2013 debut album, Bad Blood, topped the Alternative chart for four weeks in 2013.